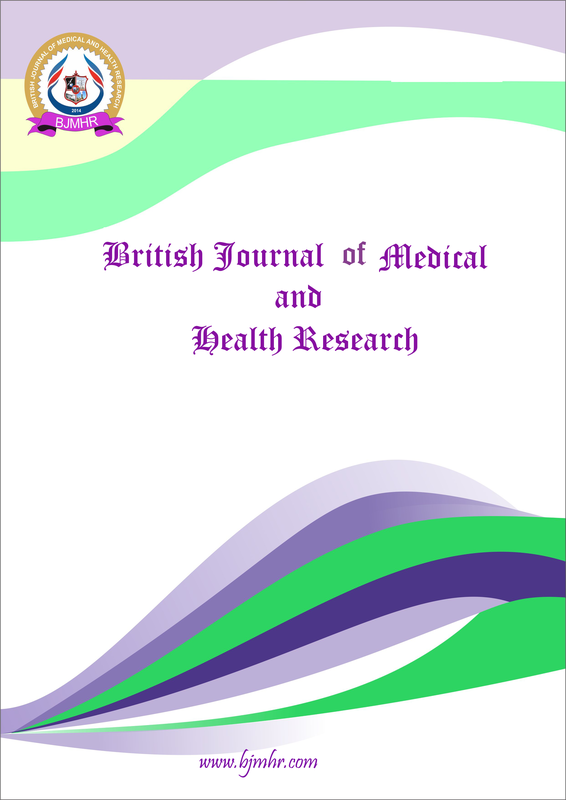 Abstract : The controversies regarding amalgam use in dentistry has been an issue for decades. The perspectives on practice of silver amalgam restorations and its associated hazards still vary among dentists. Thus, the aim of the present study was to assess the knowledge of dentists regarding potential risks of silver amalgam and the use of alternative dental restorative materials in southern Saudi Arabia. A cross-sectional study was carried out, among 231 dentists working in the southern Saudi Arabia. A close-ended questionnaire was mailed to all dentists in Southern Saudi Arabia who consented to the study. The response rate was 96%. About 84% of the participants were aware of the mercury toxicity. More than 50%of the practitioners felt the use of silver amalgam should either be reduced or stopped. Most of the dentists preferred resin composite followed by silver reinforced glass as alternatives to Amalgam. The present study showed that despite the controversies and regular media debates and discussions regarding the safety of silver amalgam restorations, the restorative material has been rated as ‘safe’ by about fifty percent of the practitioners when asked about mercury toxicity.Majority of the dentists in the region were aware of mercury toxicity and preferred alternative restorative materials. Keyword : Silver Amalgam, mercury toxicity, dentist perspective.